Sarah is now a Catherine Boden Hollywood Colour Blend Certified Artist! 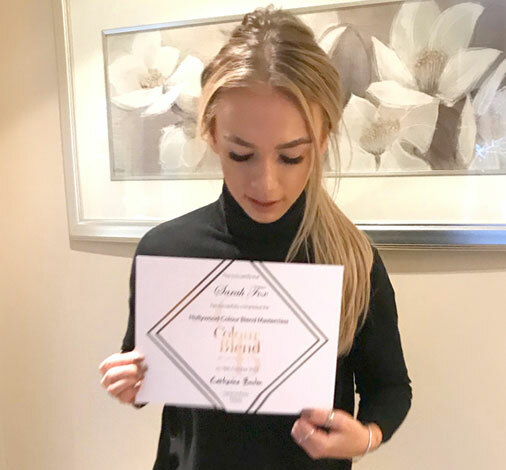 During October 2017, Sarah attended Catherine Boden’s incredibly popular Colour Blend course. 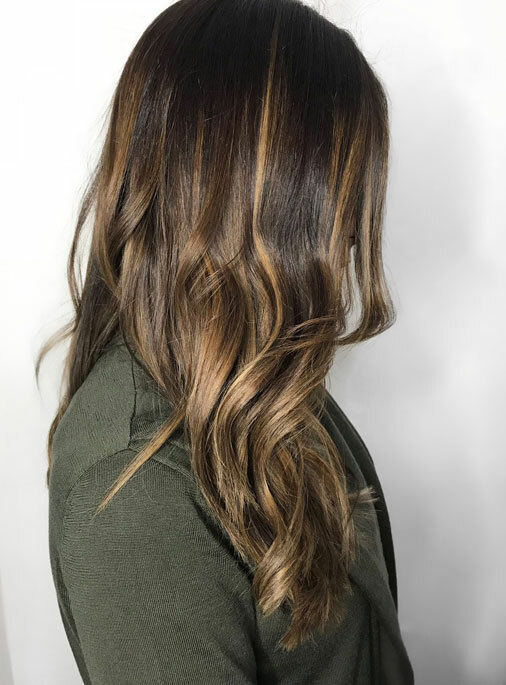 Catherine’s technique of a seamless blend has become hugely popular across the UK. 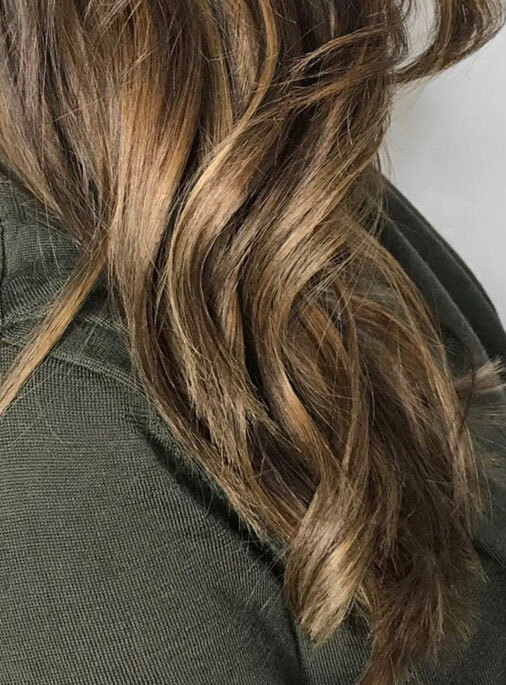 The Colour Blend technique includes a neutralised base colour, bespoke highlights blended at the last stage so they are seamless at the root using up to 15 shades. 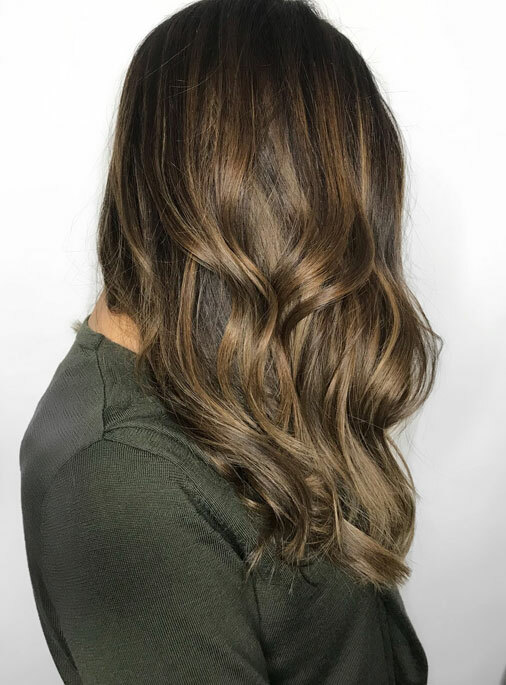 Sarah always recommends using Olaplex in with this colour service to ensure your hair is strong and beautifully conditioned as possible. to ensure her models were perfect before Catherine’s approval. 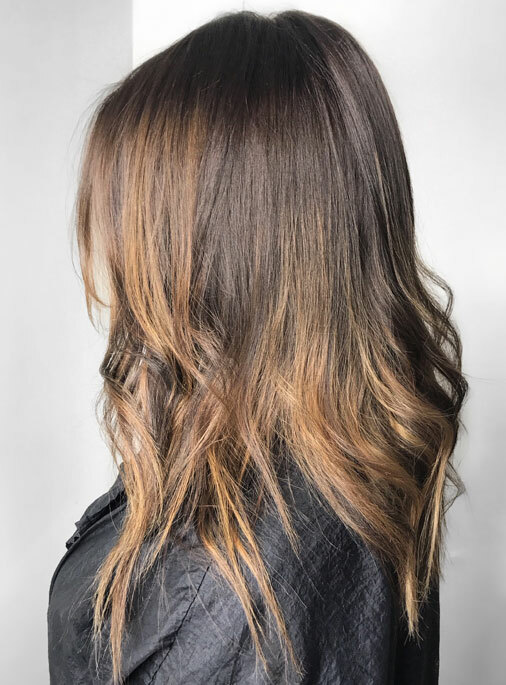 Uncoloured hair or hair that hasn’t been bleached produces the best Colour Blend but the skill is in creating a perfect result with all our clients. With correct aftercare, the colour will last 4-6 months.